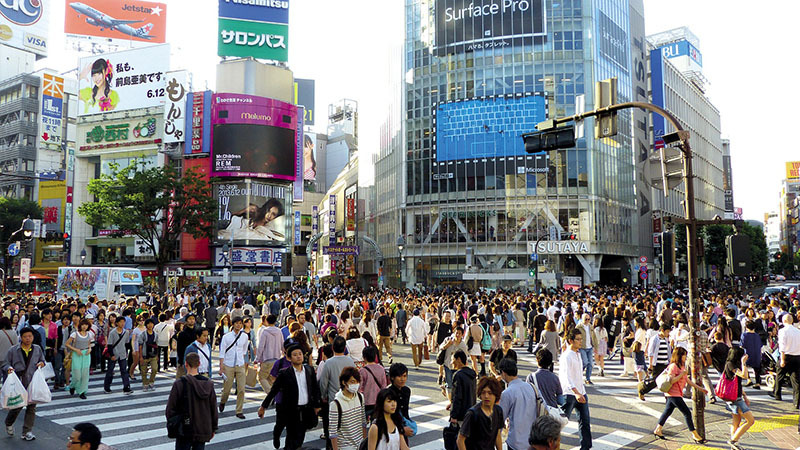 Tokyo is Japan‘s capital and is one of the most densely populated cities on earth. The city has unique and exciting experiences to make your journey to Japan unforgettable. From the delicious cuisine to fascinating outings, here are some of the top things to see and do during a visit to Tokyo. Located in Asakusa, the Sensoji Buddhist Temple is one of the most popular temples in Tokyo. The colourful structure was completed in 645, making it Tokyo’s oldest temple. Beyond the thunder gate and the Hozomon Gate is the temple’s main hall and a five-storied pagoda. The temple is regularly used by locals as a place to worship and is also home to various events throughout the year. After visiting the temple, scramble down to a thin strip of buzzing markets. These extend over 200 metres and contains a great selection of small souvenir stalls and delicious treats. This experience also proves to be very energetic with a high paced environment and sweet aromas engulfing the path. Shibuya crossing is one of the busiest crossings in the world, with more than 2500 people crossing each time the light changes during rush hour. Wait for the light to change and attempt to cross within a sea of other shoppers, locals, and tourists moving in every direction. 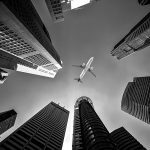 If you don’t want to scramble across the crossing, then surrounding is plenty of tall buildings. These provide an ideal vantage point to watch people flood over the street. The headquarters of the famous Japanese beverage, Asahi, is located in the heart of Tokyo. The structure resembles a glass of beer, including a foam looking top. Head up to the restaurant on the top floor and enjoy an Asahi beer while overlooking the city. 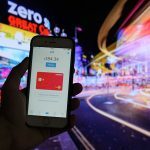 It’s a simple, cost-effective experience that’s definitely worth the time. 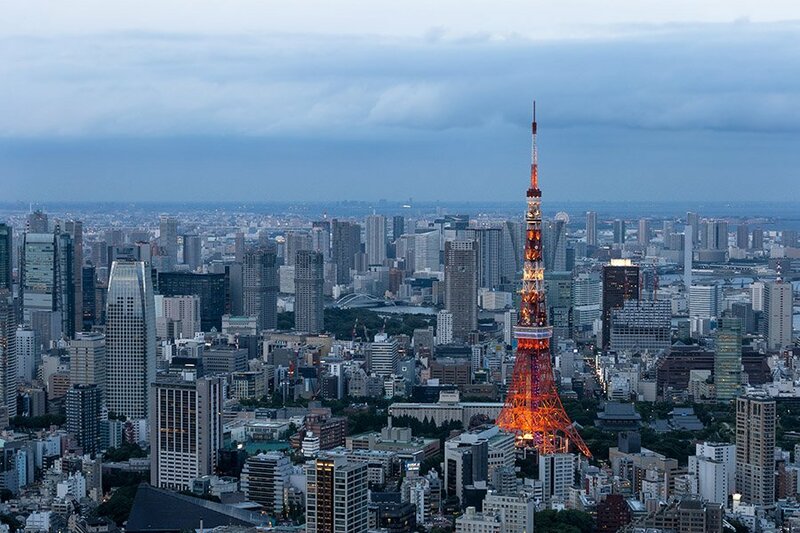 Although Tokyo Tower isn’t the highest peak in the city, the red and white structure is still a must visit. The tower stands at 333 metres, making it the world’s tallest self-supported steel tower. It’s even taller than its model, the Eiffel Tower. The tower was the city’s tallest structure from 1958 to 2012 until it was surpassed by Tokyo’s Skytree. 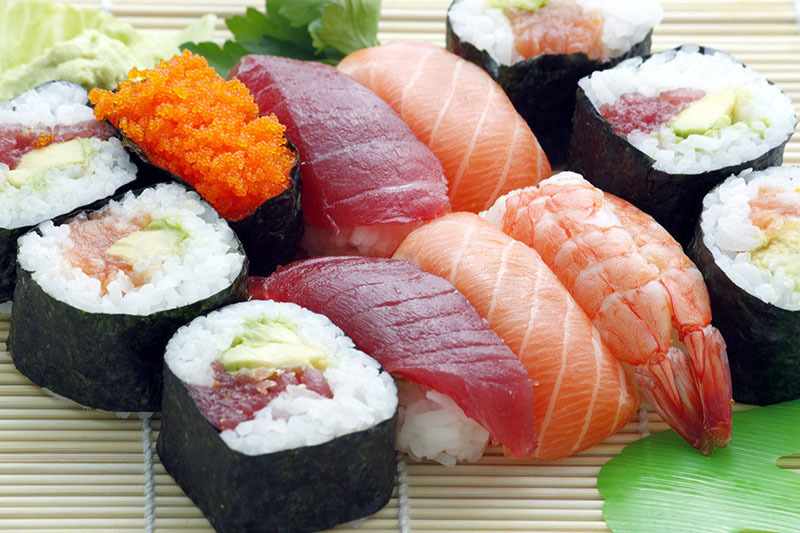 Sushi should be on every Japanese bucket-list. With sushi ever growing in popularity among western countries, tourists jump at the chance to eat these delicious rolls in a traditional environment. As ingredients seem much fresher and authentic, sushi is indescribably better in Tokyo. A well-recognized style of Japanese wrestling undergone at a national level; catching a Sumo match in Tokyo can make a visit all the more memorable. The sport descends from a religious background, adopting practices that are still used in the ring today. Basically, the wrestlers cannot exit the ring or touch the ground with any part of their body, other than their feet, otherwise, they lose. 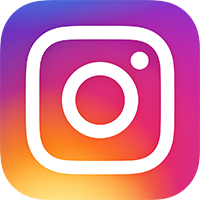 Tickets for the tournaments go on sale one month beforehand, so do some research to see if there are any matches on during your visit. 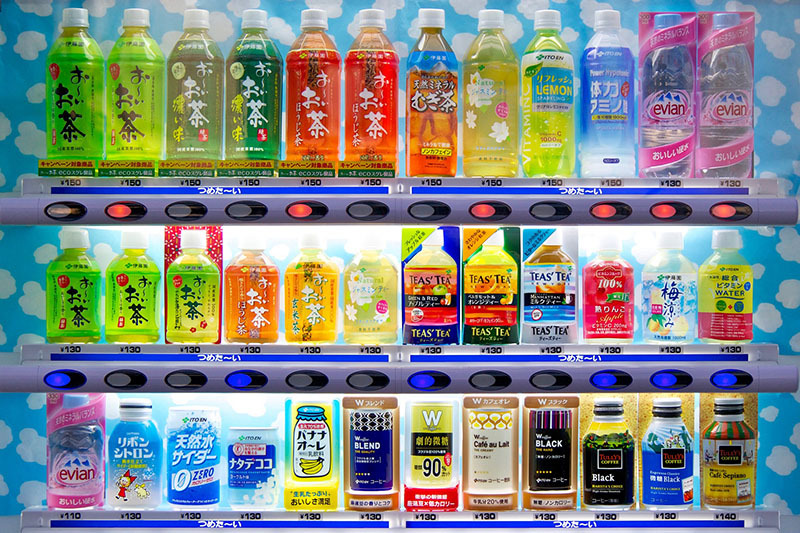 Vending machines are simply a way of life in Japan. Scattered all over the city, vending machines offer users not only simple food and drinks, but also sim cards, ramen, eggs, hamburgers, soup, fruit, umbrellas, and even puppies. Although this may seem bizarre, they prove to be surprisingly convenient. Another ever-growing trend in Tokyo is the abundance of animal-themed cafes scattered around the city. Basically, to accompany your coffee, you have a friendly little creature to pet and keep you company. What’s not to love? Originally beginning as cat cafes, these animal cafes include a range of different species, including hedgehogs, owls, dogs, bunnies, and even birds. 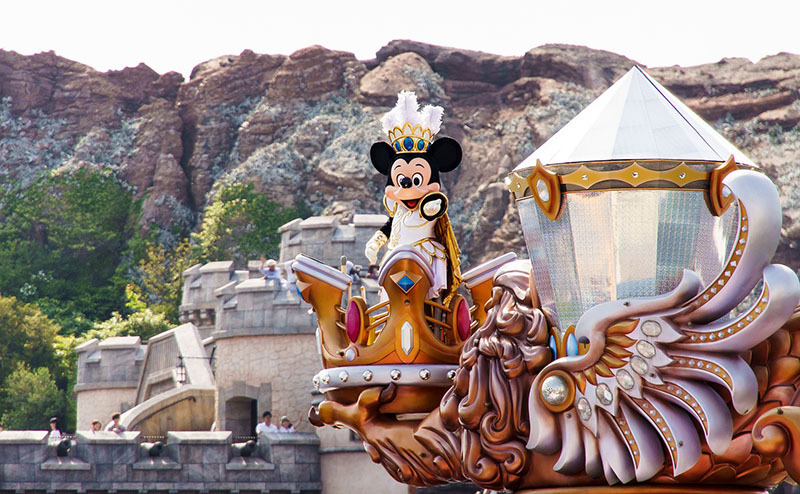 Opened in 1983 as the first Disneyland outside of the United States; Tokyo Disneyland has grown into a must-visit attraction for anyone visiting the city. The park offers visitors seven themed lands, various parades throughout the day and beloved, as well as welcoming characters for guests to interact with. Tokyo Disneyland can be easily reached through the JR Rail system. 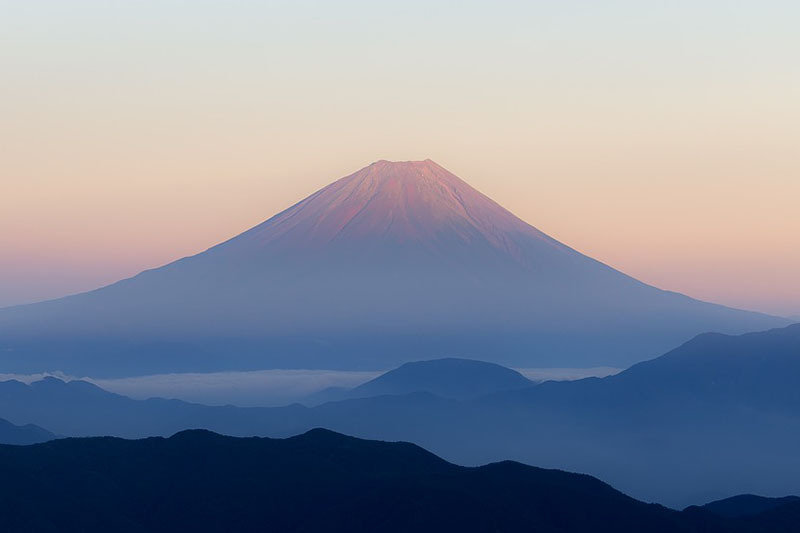 Tokyo hides within it a great range of experiences that make a trip to Japan unforgettable. Next time you are visiting, be sure to open your mind and try some of these unique experiences. 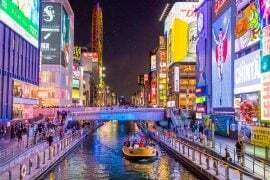 Hey Buddy!, I found this information for you: "Top Things to See and Do in Tokyo". 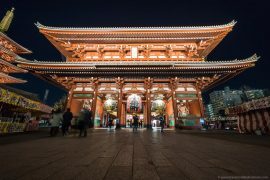 Here is the website link: https://www.travelanddestinations.com/top-things-to-see-and-do-in-tokyo/. Thank you.